The Lagos State Police command has arrested two suspects namely; Saheed Lateef, 21 years old and Julius Augulere, 20 years old both of No. 13 Obodo Street, Okeira nla, Langbasa, Ajah-Lagos as well as members of Aye confraternity in connection with a clash that engulfed the area on Sunday leading to the death of four persons. 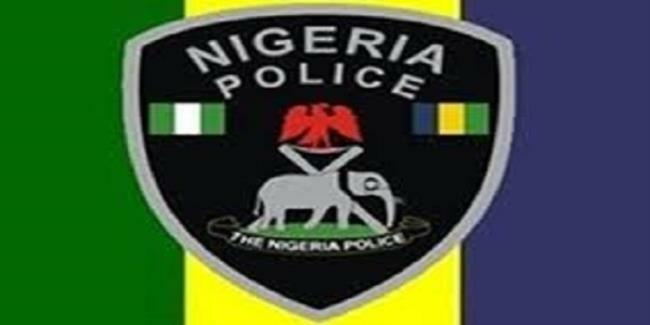 A statement released by the Public Relations Officer, Lagos State Police command on Sunday said,” On 14th April, 2019 at about 8.45am, Ogombo Police station received a distress call that rival cult groups had a clash of supremacy along Abraham Adesanya, Lekki-Epe express way and four members of Eiye cult gang were killed by Aye members. “Two suspects namely Saheed Lateef m 21yrs and Julius Augulere m 20 yrs both of No. 13 Obodo Street, Okeira nla, Langbasa, Ajah-Lagos and members of Aye confraternity were arrested in connection with the case and they confessed to the commission of the crime. “One Axe with blood stains was recovered from the suspects. The four corpses were evacuated and deposited at Public mortuary for autopsy. All the corpses have matchet cuts with one of the corpses’ head severed but not taken away. “Investigation is ongoing. The command has launched a manhunt of the other fleeing cult members”.